In recent years, radiation and chemical injuries have drawn public attention. 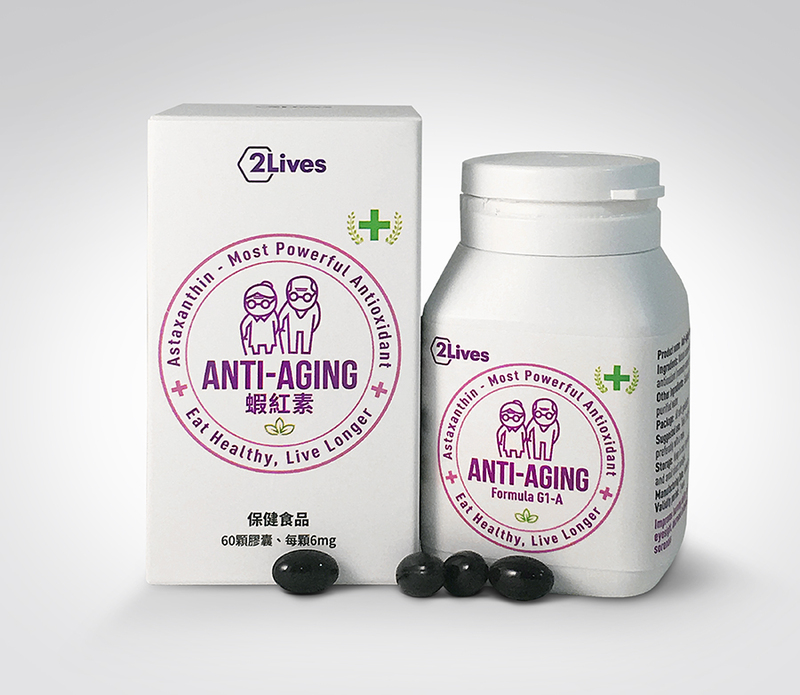 In this regard, B.R.L Laboratory Inc. has developed a food supplement named 2Lives®Anti-Aging Formula G1-Z. It is multi-functional natural pectin that can benefit the body as intestinal adsorbent, blood sorbent and immunomodulatory. 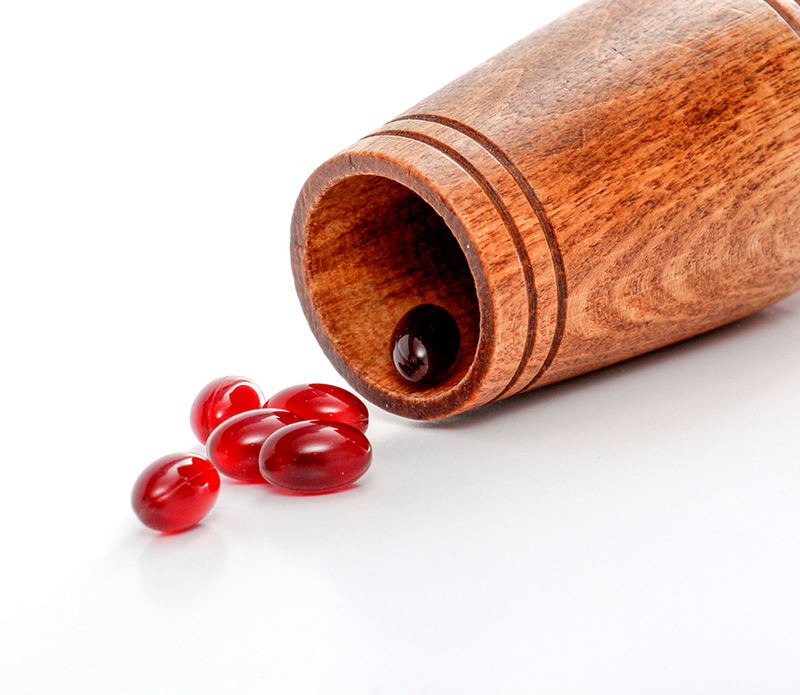 Formula G1-Z main ingredient is pectin named Zosterin, it is isolated from seaweed of Zosteraceae family, which grows only in ecologically clean areas of the seas of Russian Far East, by the original method while using waste-free and ecologically safe technology. 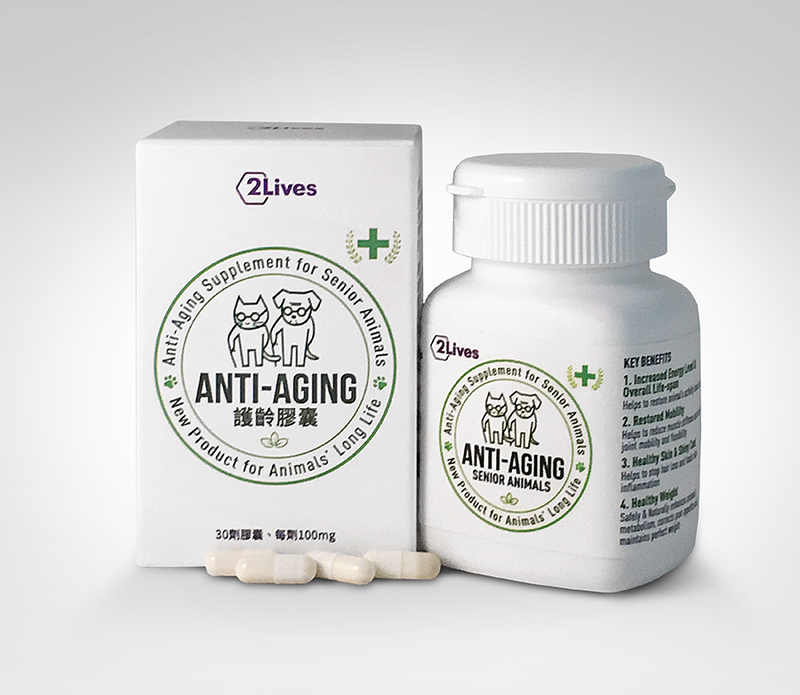 Special ingredient was developed to effectively prevent or reduce the degree of human body damages by hazardous substances, and at the same time strengthen the immune system. Formula G1-Z is a polysaccharide of pectin type, which contains 30% of the low-molecular-mass components. It is considered as a source of soluble food fibers that are essential for human nutrition. Deficiency in food fibers results in different alterations of the body functions. 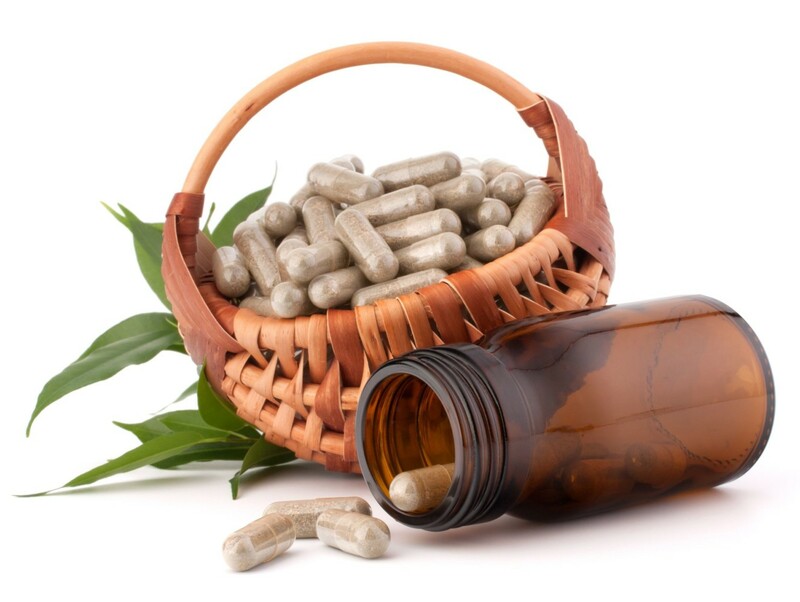 A long-term experience of the use of Formula G1-Z, as a nutritional supplement, has proven substantial enhancement of body resistance to different damaging factors of the environment and high efficacy in the treatment of various diseases. Formula G1-Z is characterized by a high (up to 30%) content of low molecular weight fraction capable of entering the bloodstream and function as an adsorbent in the organs and tissues. Pectins belong to indigestible food fibers category. Therefore, after peroral administration they pass through the stomach and small intestine without changing their structure, and only in the large intestine undergo bio destruction via pectinases of bacterial microflora. Due to the presence of apiose sugar in a Zosterin molecule chain, Zosterin, unlike some other known pectins, is relatively resistant to lytic action of bacterial pectinases, and therefore the internal medium absorption of Zosterin ”loaded” with toxic ions of heavy metals is limited. The main zone of microelement absorption (including lead, strontium, cadmium etc.) is considered to be duodenum, the next being the stomach and small intestine. In principle, these zones correspond to zones of the highest antidotal activity of pectins. As a whole, enterosorption leads to a decrease in metabolic load on other detoxicating excretory organs thereby promoting the improvement of humoral medium, immunological status and other physiologic systems. Experimental and clinical studies of Formula G1-Z have demonstrated its high preventive efficacy in industrial and environmental poisoning. Immunomodulatory: stimulation of cellular and humoral immunity, down regulation of T suppressor cells. Antiviral: inhibition of life cycle of polyo, adeno viruses and HIV. Antibacterial: suppression of pathogenic microbial flora growth in the gut. Anti-tumour: suppression of experimental tumours growth and spread. Radioprotective and antihemorrhagic: prevention of bleeding after irradiation. Hypocholesterolemic: binding of cholesterol and its precursors. Geroprotective: extension of the lifespan of experimental animals. Antidote: binding of toxic metals and radionuclides. Formula G1-Z is a highly active polyanionic adsorbent that binds and helps excreting toxic metals, bile acids and pathogenic microorganisms (after direct inhibition of the latters). An advantageous difference between Formula G1-Z and other pectins is the presence of apiose sugar in the molecules of Zosterin. It substantially enhances its adsorption capacity and resistance to digestive enzymes of the gastrointestinal tract. A unique property of Zosterin is content of low-molecular-mass components in it absorbable in the small intestine. It gives Formula G1-Z a capability of binding different notorious substances directly in the bloodstream with their subsequent excretion via liver, kidneys and intestines. The low-molecular-mass substances interact with receptors on the plasma membrane of lymphocytes and macrophages, thus regulate the immune system. To get a better result should be taken within 10 days continuously.